Well, there's a first time for everything and our family has experienced another first. These past couple of days we experienced our first family stomach bug. Actually Annie has yet to get the stomach bug and we are hoping and literally praying that she doesn't get it. I thought for sure she was going to get it this morning because she slept way longer than normal and was acting a bit cranky, but soon she was acting like her normal self. I'll spare you the details because really who wants to hear that mess but it started with me and went downhill from there. Eli wins the family award for handling it the best. Maybe it's a kid thing but he didn't slow down too much. Do you notice how I'm using past tense to explain all this. I'm willing the stomach bug to go away. None of us feel completely 100% yet but I'm thinking by tomorrow afternoon we will all feel normal again. Please, please please. The thought of my beloved Target sugar cookies still sounds gross to me. That's how sick you know I am! 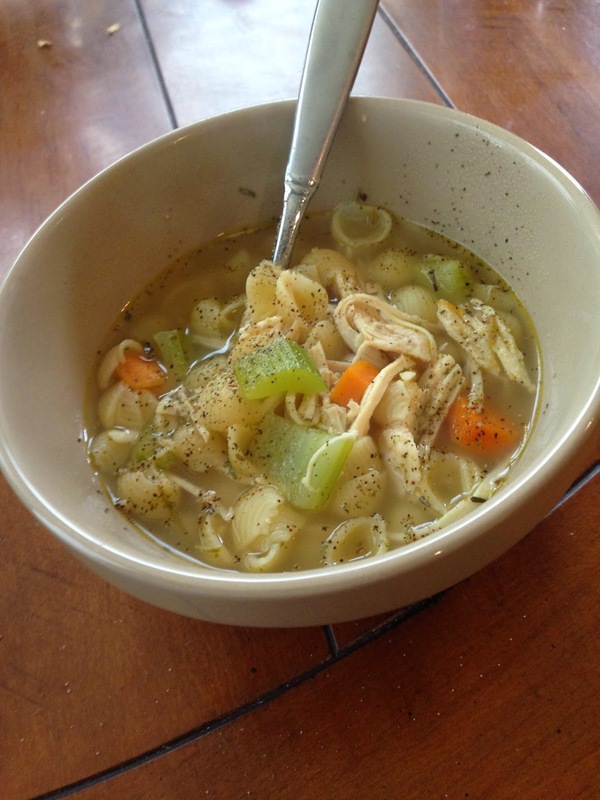 I did manage to make some yummy chicken noodle soup from Damn Delicious. There is nothing better than chicken noodle soup when you feel horrible. Well actually none of us felt like eating for the first day, then after that chicken noodle soup with LOTS of broth sounded ok.
Do you have a baseball fan in your family? 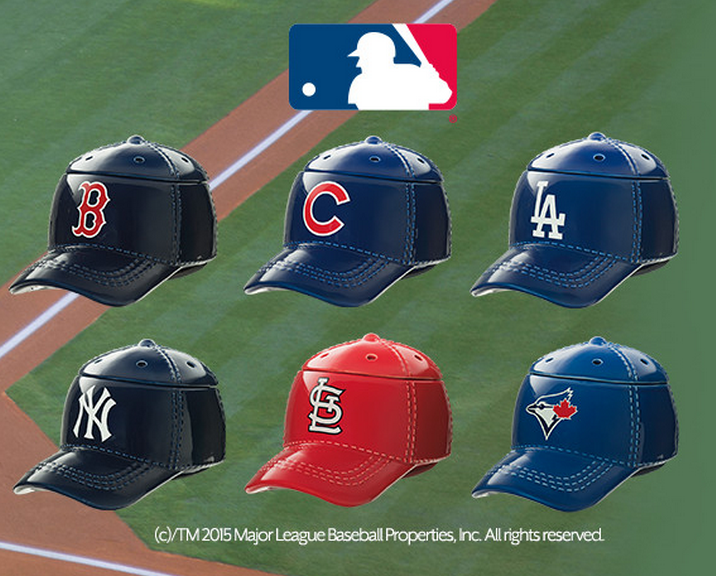 These baseball warmers are FINALLY available and I am so excited! Eli has an LA Dodgers hat that he loves to wear (because of the Sandlot) so I can't wait to get that warmer for his room! 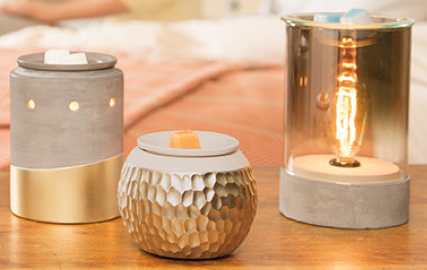 These gold warmer are all BIG sellers. Who can't resist gold? 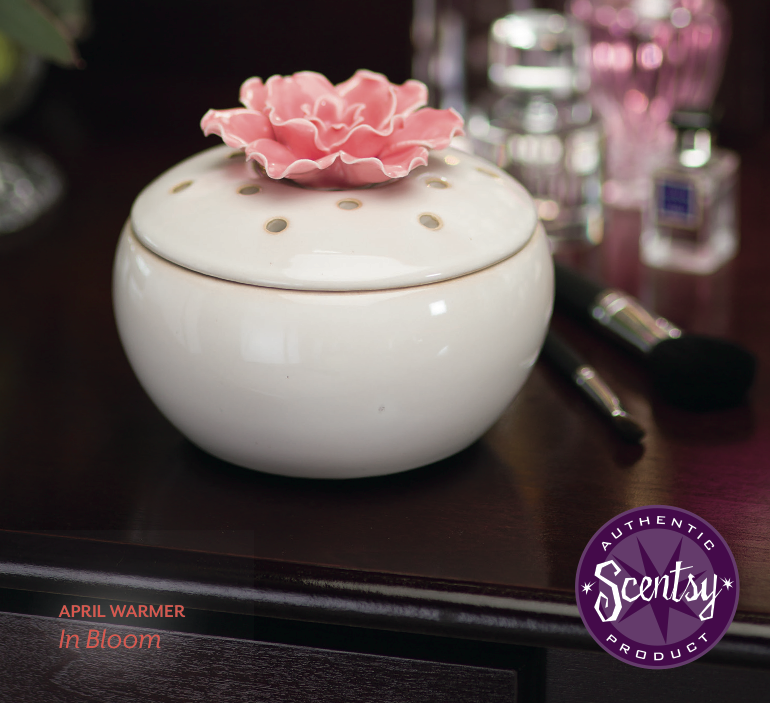 And the warmer In Bloom that is 10% off this month! As always please let me know if you have any questions about joining my team. This month alone with my paycheck I am making my car payment, paying for my house cleaner (necessities ya know), paying for my bootcamp that I go to three times a week and putting the rest towards our medical debt. 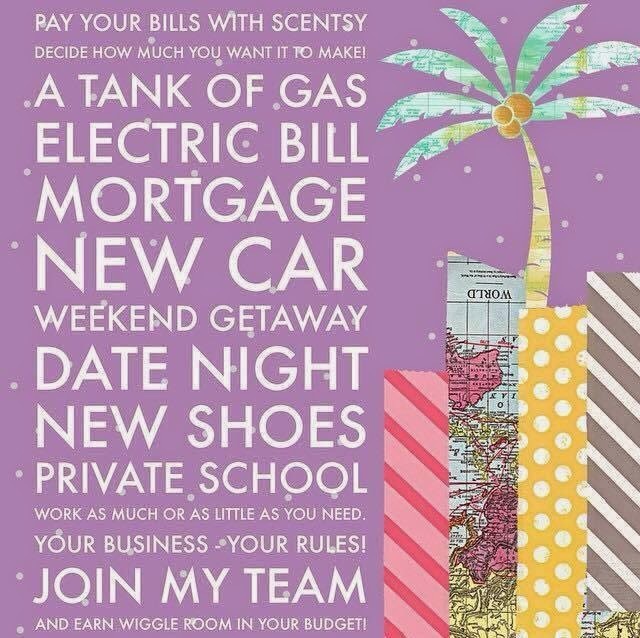 What would you do with some extra money every month?? 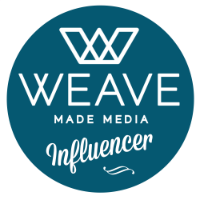 I would love to help you get your business started! Hopefully by tomorrow our whole family is back to our normal selves. I would have been ok without ever having experienced this first for us! oh no!!!! no fun at all! We ALL had it the week of spring break! Praying you all feel better ASAP! In happier news... those gold warmers are FAB!!! Sending well wishes for you all & that Annie says germ free! Ugh! So sorry! We haven't experienced a family stomach bug yet, but it seems dreadful. M got one at Christmas, and it was TERRIBLE. A puking toddler who can't communicate that she's about to throw up is the worst. Hope you're all back to 100% now! Oh NO! So sorry yall have been sick! And your Target sugar cookies....oh no!! Surely the love will return! 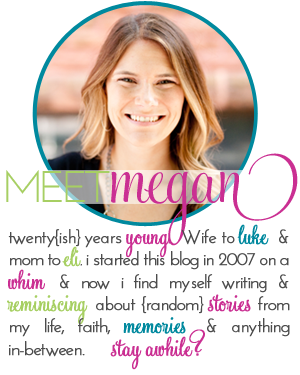 I mentioned you today on my blog as one of my favorite bloggers!